Stewart Brothers Drilling Company has been involved in Mineral Exploration since the 1940’s. In more than 70 years, we have drilled, explored, and cored most of the economic and industrial minerals in the Southwestern US. Our core drilling operations consistently achieve high core recovery when others cannot, which is a clear testament to the value we provide clients. 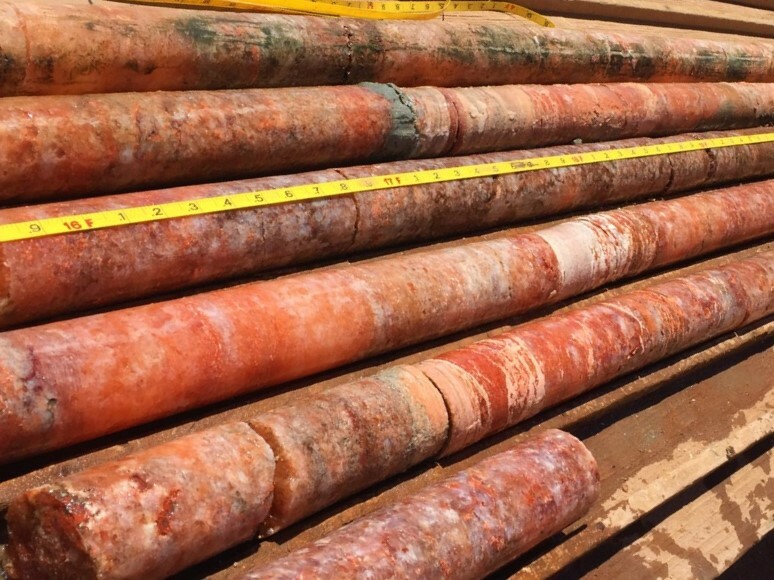 So whether you’re interested in sample recovery from core drilling operations or you’re simply trying to define your resource with borehole geophysics, let our drillers put their experience to work for you.